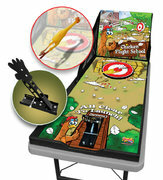 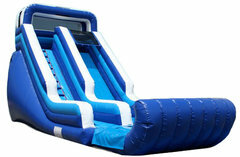 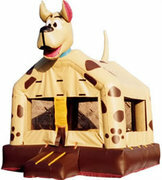 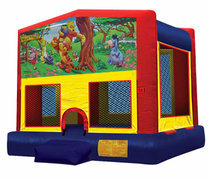 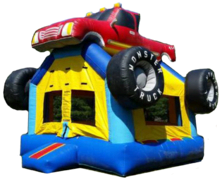 All your favorite obstacle courses, inflatable interactive rentals, and Dance Domes for rent in Southern Maine. 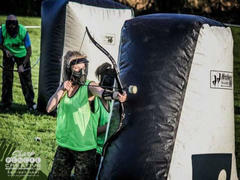 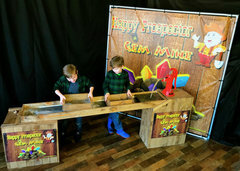 Round up the troops and line up the whole family- Our interactive obstacles and games are the ultimate thing for your next party and team building experience. 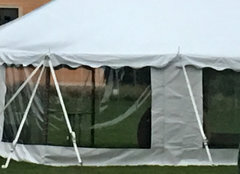 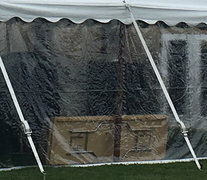 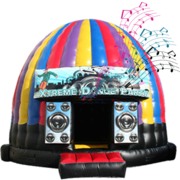 When you have one of our interactives at your next field day we can promise you all skill levels get equalized with this dynamic fun... Our Xtreme Dance Dome will keep your southern Maine project graduation, seacoast wedding reception, and corporate team building experience exciting and your guests engaged! 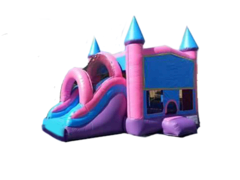 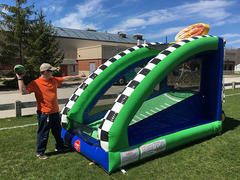 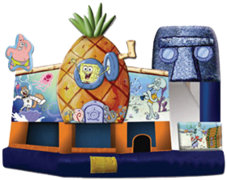 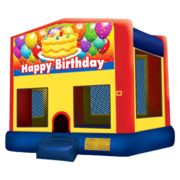 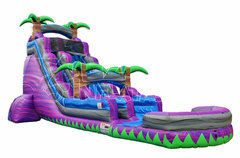 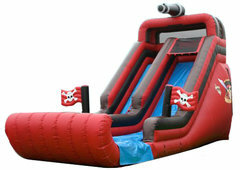 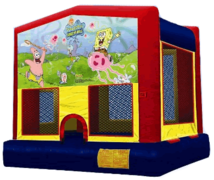 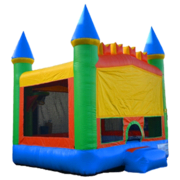 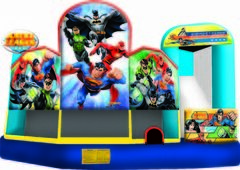 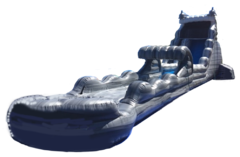 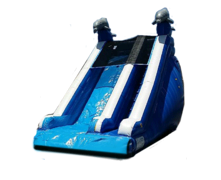 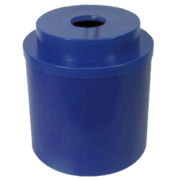 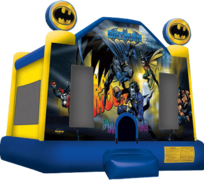 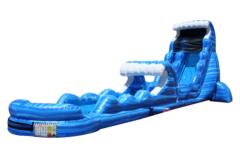 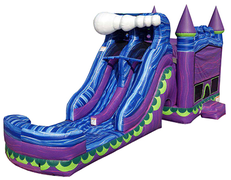 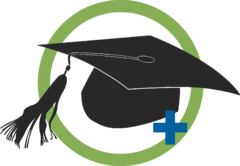 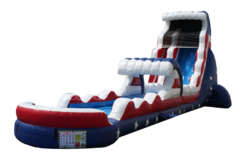 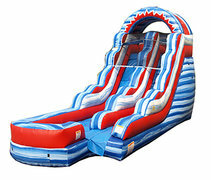 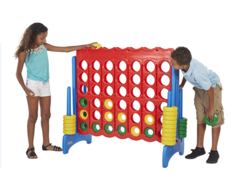 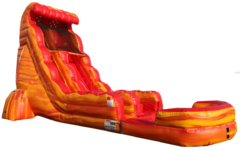 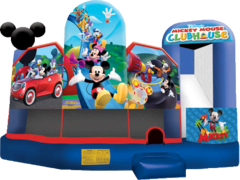 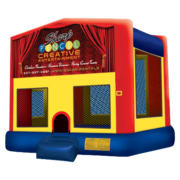 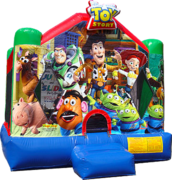 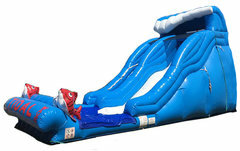 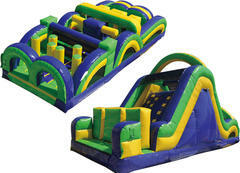 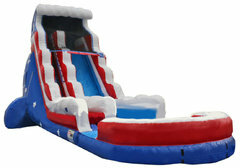 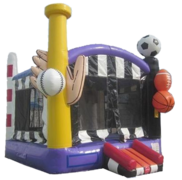 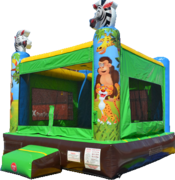 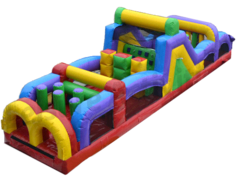 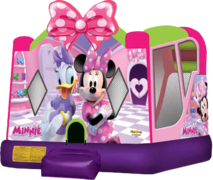 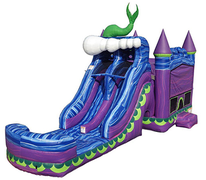 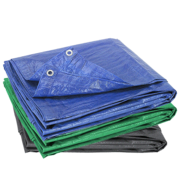 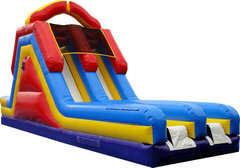 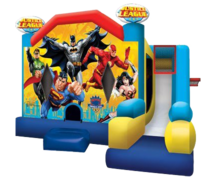 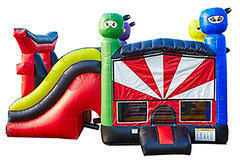 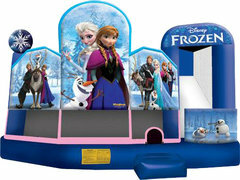 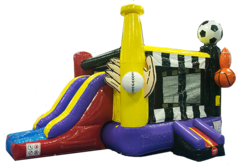 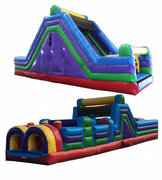 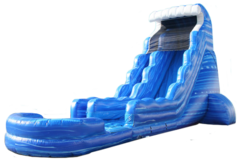 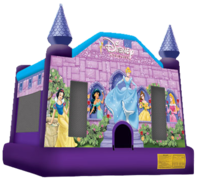 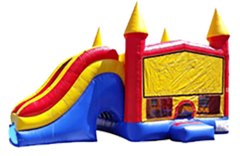 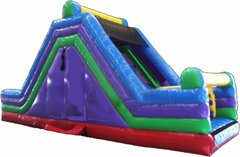 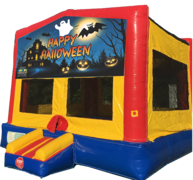 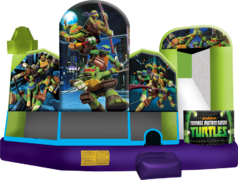 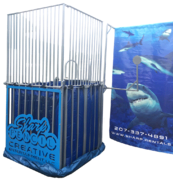 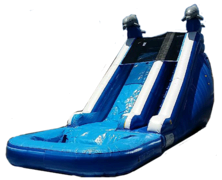 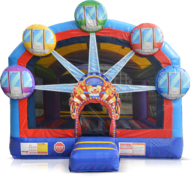 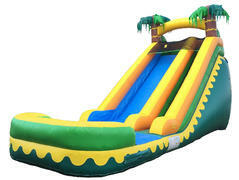 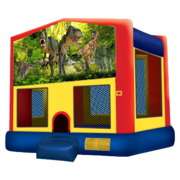 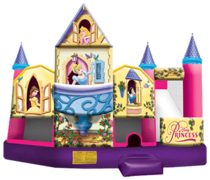 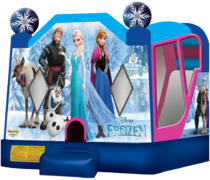 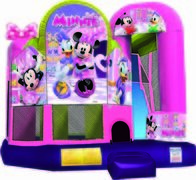 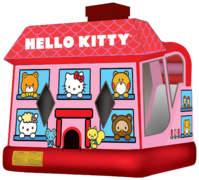 Inflatable Obstacle Courses and games of all sizes including carnival games for your rental needs in Maine, New Hampshire and some of Massachusetts. 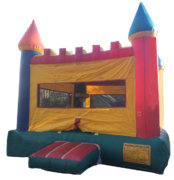 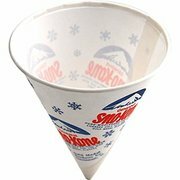 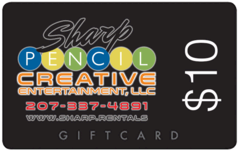 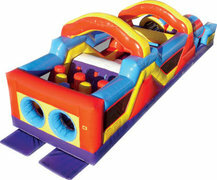 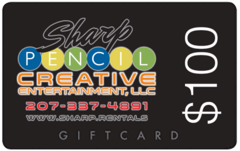 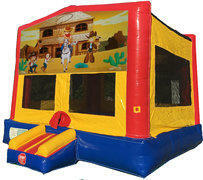 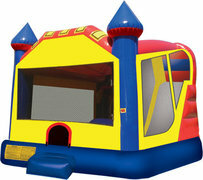 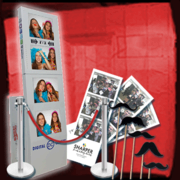 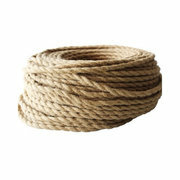 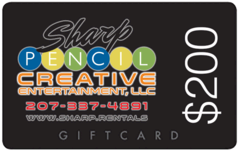 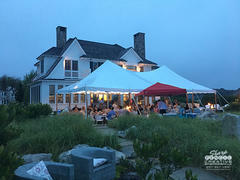 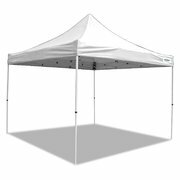 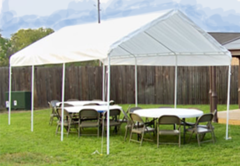 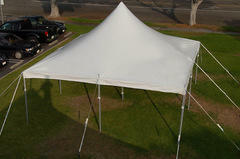 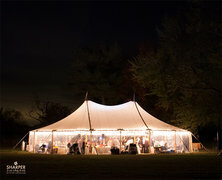 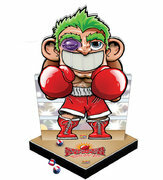 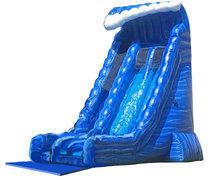 We have everything you need for your party rentals in Maine! 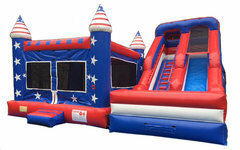 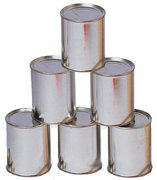 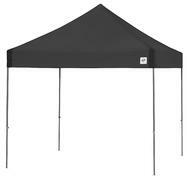 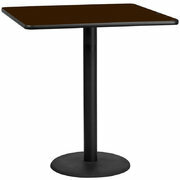 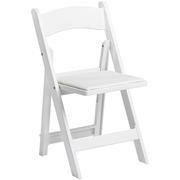 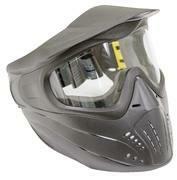 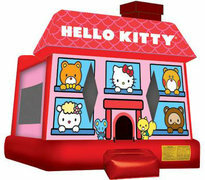 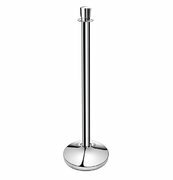 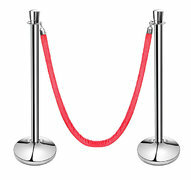 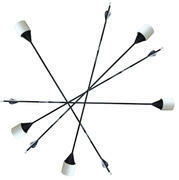 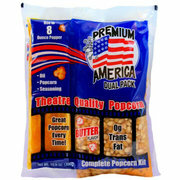 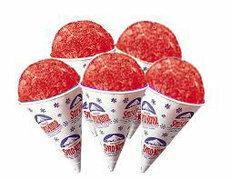 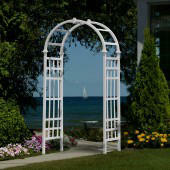 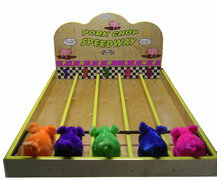 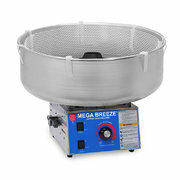 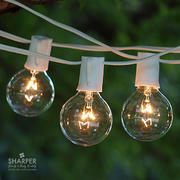 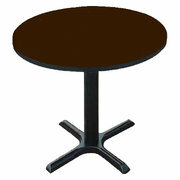 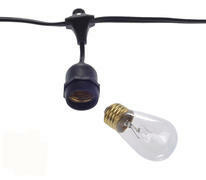 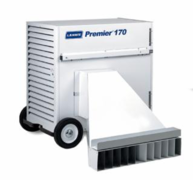 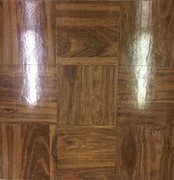 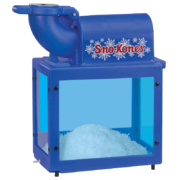 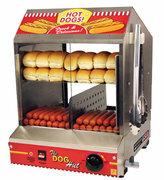 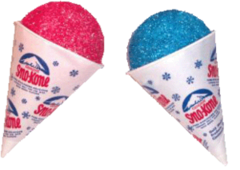 If you can't find what you are looking for call us at 207-337-4891 and we will help you with your next party rental.